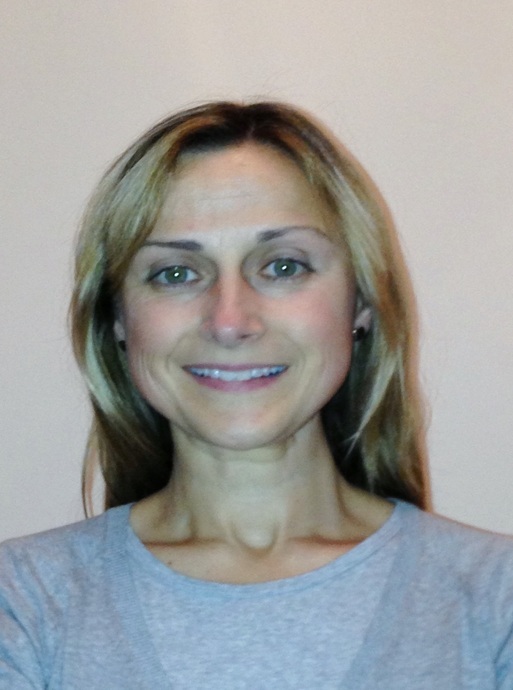 Dr Marta Fernandez a Consultant in Anaesthesia and Pain Management at Circle Nottingham. She has worked in the NHS since 1995. She underwent Specialist Medical Training in Anaesthesia and Pain Management in the UK. Dr Fernandez has worked as Clinical Research Fellow in Pain Management for one year in Leicester, and gained her MSc in Pain Management from Leicester University. Her dissertation studied the use of Pulsed Magnetic Therapy for pain relief. Following her Certificate of Completion of Specialist Training in 2005, she joined Nottingham University Hospitals as a Clinical Fellow in Pain Management to gain more experience in myofascial and spinal Pain. She became a Consultant in Anaesthesia and Pain Management in 2007 and has worked full-time in Pain Management since 2009. Dr Fernandez sees and treats NHS patients at the Nottingham NHS Treatment Centre.